Finding a comfortable wide-fitting pair of football boots has never been an easy task. Until now. 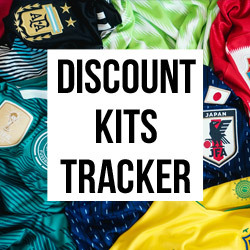 This post was originally created on 24th December 2018, and has since been updated to include all the latest boots for 2019. Whether you’re buying for yourself, a friend or one of your children, finding the perfect pair of football boots can become a real nightmare. As soon as we start shopping, we’re confronted with all manner of different surface types, upper materials and elaborate boot packs; while the promise of “fresh, innovative boot tech” can become downright confusing at times, especially if you aren’t clued up on modern boot phraseology. Inner Quadfit Mesh material, anyone? 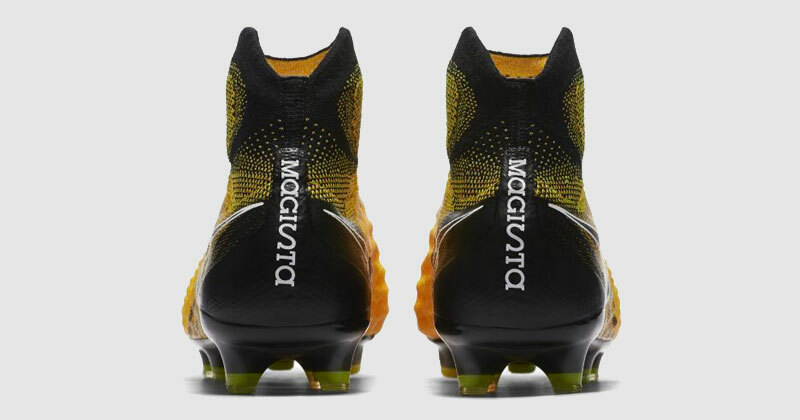 Modern boots are engineered to enhance certain play styles and player attributes, which means most of us have to put some real time into finding the perfect pair. 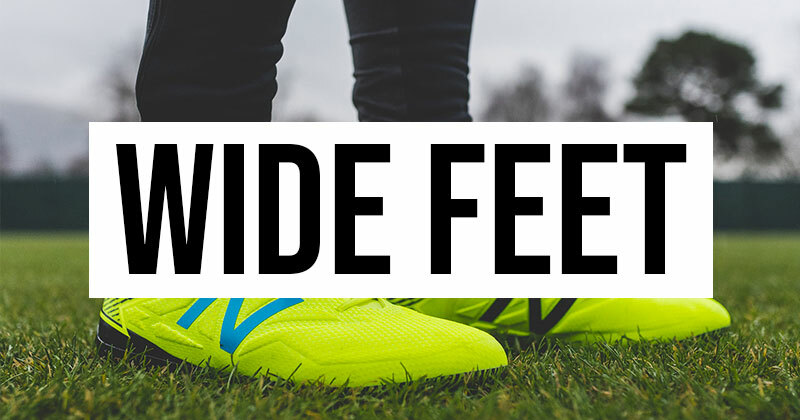 For players with wide feet, things become even more difficult. 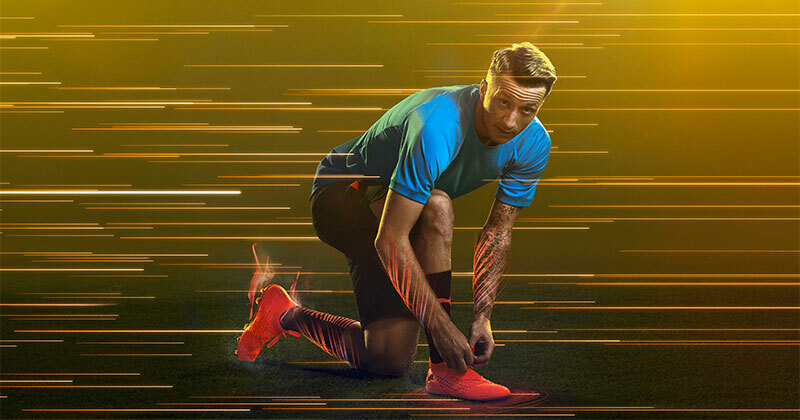 Fortunately, I’ve put together a quick guide on the best football boots for players with wide feet, so you can make sure you’re always comfortable out on the pitch this season. The best wide-fitting football boots will include one very important feature: laces. Obviously, traditional laces mean you’re able to make the boots as tight or loose as you like, allowing you to make room for your wider feet. 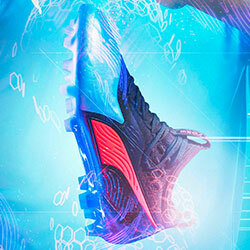 Well, while many boots still use laced uppers, the Puma Future takes this customisable fit to the next level. 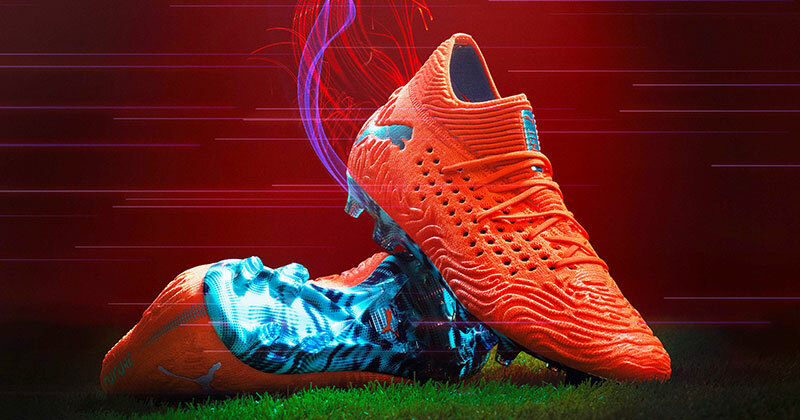 Featuring Puma’s ground-breaking NETFIT technology, the Future offers a countless number of lacing possibilities and allows you to tie them in whatever way feels comfortable. Of course, this is an absolute godsend for players with wide feet, offering a perfect fit alongside a range of stunning colourways. 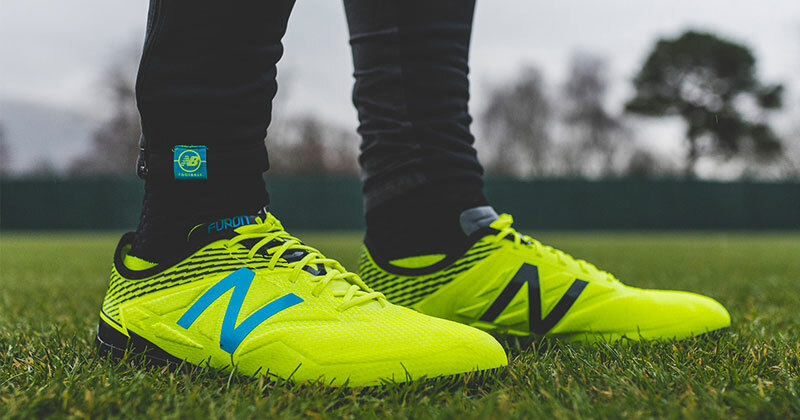 I have no idea why other brands don’t do this, but the New Balance Furon is one of the only football boots to offer a wide-fitting option. Whether you go for the wider size or decide to stick with the standard design, both versions of the 3.0 offer a flexible lacing system and plenty of room to actually wriggle your feet into them. A lot of wide-footed players are often frustrated by boots that involve a tight sock collar or rigid upper, but you’ll be relieved to learn that the Furon is very accommodating indeed. Offering a clean strike and some truly outrageous designs, the Furon 3.0 really is one of the best wide-fitting boots on the market right now. It might have been recently replaced by the PhantomVSN, but the Magista Obra II will always be a firm favourite for wide-footed players. For a start, this boot is incredibly flexible, particularly around the lacing area. The use of Nike’s Flyknit material means it’s able to stretch and conform to the shape of the foot, while previous editions of the Magista have always been famous for their comfort and spaciousness. Built to enhance first touch and agility, the Obra II is packed with cushioning and plush materials, while it also offers one of the sweetest, cleanest strikes of the football you are going to find. 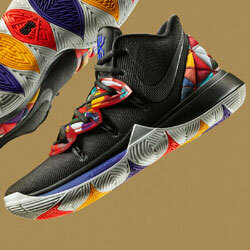 Without question, the best Nike boot for wide feet. 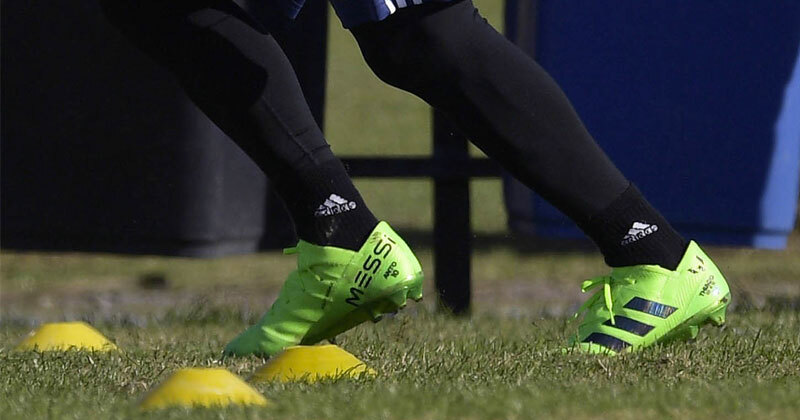 Since these are worn by Lionel Messi and *ahem* Jesse Lingard, you probably already know the adidas Nemeziz is all about agility. Using the infamous 360 Agility Bandage system and Torsion Tape technology, alongside adidas’ stretchy Primeknit materials, the Nemeziz is one of the most flexible football boots currently on the market. 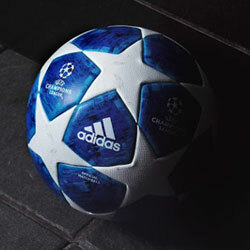 For players with wide feet, these boots will simply wrap around the shape of the foot and offer a snug, supportive fit. The 18.1 gets the nod just ahead of the 18+ for me, since it features laces on the upper and allows you to better customise the fit. However, the laceless 18+ is still a great wide-fitting football boot, so your choice here really does depend on your own preference. 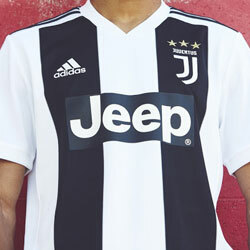 If you’re trying to find great deals on the best wide-fitting football boots, then remember to compare prices at FOOTY.COM!